Only on Royal Caribbean Cruise Line can you enjoy the DreamWorks Experience! Meet the Characters from your favorite DreamWorks motion pictures. Characters include Shrek and Fiona, the Madagascar’s Alex & Penguins, and more! Entertaining Shows like the Madagascar Aqua Show as well as exciting character parades! Character Dining featuring tableside visits from DreamWorks characters! Enjoy the Movies brought to life in our 3D theater or in your stateroom! 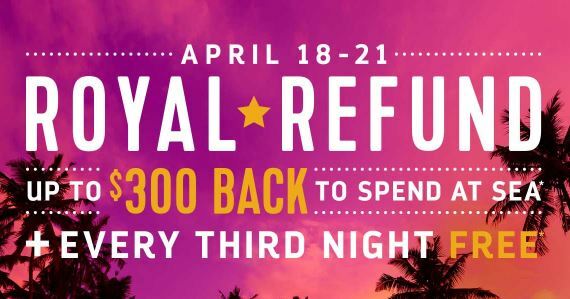 For more info or to book your Royal Caribbean Cruise vacation, contact me at Casey@destinationstoexplore.com! “For the “first time in forever,” the beloved animated hit “Frozen” is getting the Disney Cruise Line theatrical treatment as a new stage show exclusively aboard the Disney Wonder. “Frozen, A Musical Spectacular” debuts, along with a wave of new enhancements to the ship, on cruises starting Nov. 10, 2016, from Galveston, Texas. The story will be presented like never before, with an innovative combination of traditional theatrical techniques, modern technology and classic Disney whimsy, completely unique to theDisney Wonder production. The show features dynamic costumes and sets, remarkable special effects and puppetry, and spectacular production numbers that will delight your Clients in new and surprising ways. To book your next Disney Cruise and experience the FROZEN magic, contact me today! Once upon a time, it was a task to find a cruise line that catered to families with children. Nowadays, major cruise lines have taken their ships to all new levels of fun for little ones and adults alike. Despite the great strides made by cruise lines in accommodating children onboard, choosing the best cruise for your family is still complicated because of the plethora of onboard activities, kids clubs, and child-themed bells and whistles many of the newer ships offer. Not all cruise lines, ships, and itineraries are created equal. Some cruise lines are better for families with teens, while others would be perfect for those toting toddlers. Recommended Ships to Choose: All 4 ships in the Disney fleet are perfect for all ages! 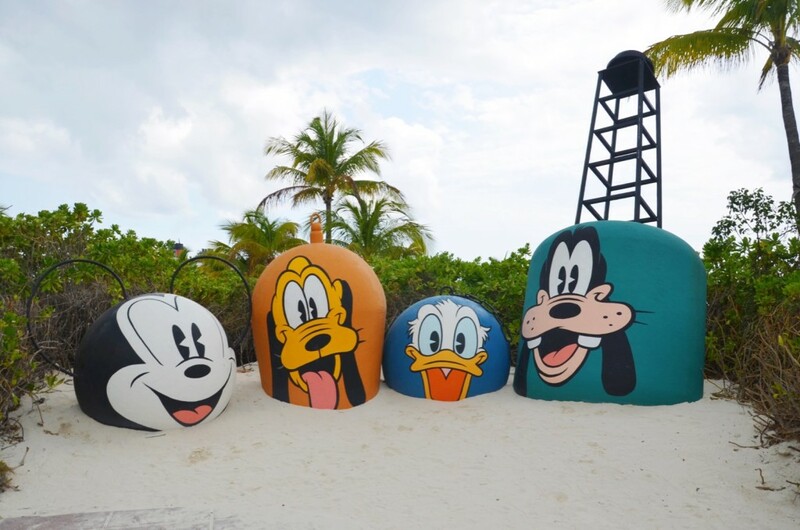 All ships are ideal for families with kids ages 4 to 11, as Disney has the best facilities, dining themes/schedules and programs for this age group. That being said, Disney’s “It’s a Small World Nursery” is perfect for infants and kiddos up to 3 years of age. Disney takes a separate-but-together approach to its kids programming, mainly to accommodate siblings and friends traveling together. The Oceaneer Club and Oceaneer Lab allow children from 3 to 12 to access the same spaces but with programming separated in two- and three-year increments. On all three ships, the Oceaneer Club offers several themed play areas, including Andy’s Room (from “Toy Story”). On Fantasy and Dream, you’ll find the Laugh Floor (from “Monsters, Inc.”), while on Magic you’ll encounter Marvel’s Avengers Academy, a S.H.I.E.L.D. command post, where kids can interact with the Avengers through a virtual game The Oceaneer Lab has an Animator’s Studio and a mini sound studio. Cool additions to both spaces are Magic Play floors, which allow kids to use their feet to play interactive games. A Small World for-fee nursery is available to care for little ones ages 6 months to 3 years. These ships also have a kids club dedicated entirely to tweens, ages 11 to 14, with activities like video games, karaoke and computers. The teen club, Vibe (ages 14 to 17), has modular furniture and a cool coffee shop feel to it. Disney Fantasy has a Muppets-themed mystery game and the Bibbidi Bobbidi Boutique, where little girls are transformed into princesses. Bibbidi Bobbidi Boutique also coming to Disney Wonder in 2016. Royal Caribbean has some of the largest ships that are are ideal for families with kids of all ages, as well as multigenerational family groups. Oasis and Allure have an incredible display of family-friendly activities and entertainment — 4 pools, 10 hot tubs, a 3D theater, rock-climbing walls, ice-skating rink, 2 FlowRider surf simulators and a zip line — and an array of family cabins to accommodate groups of varying sizes. Royal Caribbean’s kids clubs are among the largest dedicated kids facilities in cruising…there’s a toddlers-only splash pool, an arts and crafts workshop, a video arcade and computer stations. Oasis-class ships also have a theater and Science Lab, and teens will love the Fuel nightclub and the Living Room, a coffeehouse-style hangout. Royal Caribbean separates kids into Aquanauts (ages 3 to 5), Explorers (6 to 8) and Voyagers (9 to 11). Kids from ages 12 to 14 can take part in “open mic” karaoke contests and rock wall challenges, while members of the oldest group (15 to 17) have their own themed parties and sports competitions. Both tweens and teens have access to a separate teen lounge, where they can come and go as they like. The Royal Tots and Royal Babies programs provide interactive classes and activities (when children are accompanied by a parent) for children from 6 months to 36 months old, as well as drop-off baby-sitting services. Excellent Broadway-style shows in the evenings will keep the older crowd engaged, while the DreamWorks experience offers character breakfasts, parades and meet-and-greets for little ones. With Norwegian’s Freestyle Cruising concept and cruise casual atmosphere, it’s great choice for families with kids of any age, particularly those who don’t want to be be held to strict dining times and overly stuffy venues. 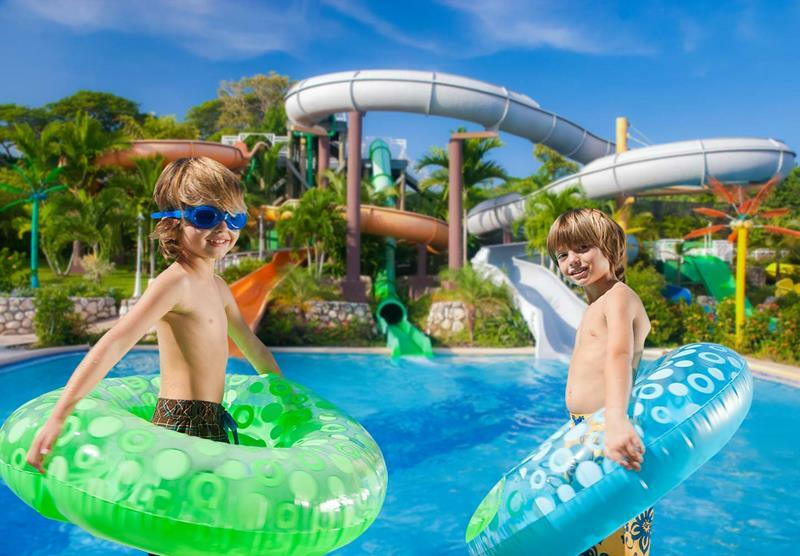 Norwegian’s Splash Academy features separate activities for kids ages 3 to 5, 6 to 9 and 10 to 12. Children can do arts and crafts, sing karaoke and play video games. Epic’s facility has a jungle gym, plenty of room to roam and a cool interactive light-up dance floor. The two-story Splash Academy, found on both Breakaway and Getaway, is the line’s largest children’s space at sea, home to high-tech games, a circus school and a small cinema. Lower-level activities are divided for age groups 3 to 5 and 6 to 9, while kids 10 to 12 occupy the upper level of the club. Entourage is a space for teens 13 to 17, and it has air hockey, video games, plush couches and flat-screen TVs. Entourage turns into a teens-only nightclub at night. Both ships have small nursery play areas for babies 6 months to 2 years, where parents can come and interact with their children. Late-night group baby-sitting is available for a fee. Ready to cruise and need help choosing the right cruise line for your family? Contact me today! In Fall 2016, new onboard experiences for the whole family are coming to the Disney Wonder cruise ship—let’s take a peek at what magical enhancements are on the horizon! “The Marvel universe comes to life in Marvel Super Hero Academy. Here, kids can train to develop the brave and adventurous heroes inside themselves. It’s an exciting addition to Disney’s Oceaneer Club, the engaging and interactive space just for children. Exclusively on the Disney Wonder, Marvel Super Hero Academy will offer extraordinary adventures in which each young Guest plays an integral role. With the mentorship of some of Marvel’s greatest Super Heroes, young trainees will learn the value of teamwork, bravery and problem solving through hands-on play and programs. “In Disney’s Oceaneer Club, open to children ages three to 12 years old, kid-sized fun continues with new play spaces and more character interactions than ever before. Frozen Adventures is where fun takes the form of imaginative play and hands-on activities. On the digital screen, Olaf leads summery games with a wintery twist and a sing-a-long of “In Summer.” In another festive activity, young Guests prepare for a coronation and receive a truly royal visit by Anna and Elsa. Andy’s Room is where kids feel toy-sized in the multi-level play space themed to the Disney•Pixar “Toy Story” trilogy. As a special treat, Woody appears in person to join youngsters in a hoedown and Jesse stops by to join in a scavenger hunt. “Exclusive to the Disney Wonder, Tiana’s Place restaurant will transport guests to an era of southern charm, spirited jazz and street party celebrations. With a menu influenced by southern-style cuisine, Tiana’s Place will provide food for the body and soul, showing that dreams and dishes come true. Guests of Tiana’s Place, the restaurant inspired by Princess Tiana in the Disney animated feature, “The Princess and the Frog,” will be treated to a celebration of New Orleans dining and entertainment. Live music will be performed on the main stage, with rhythmic, toe-tapping notes of jazz, swing and blues setting the tone for the French Quarter supper club atmosphere. Chefs will cook up Tiana’s recipes, drawing inspiration from the flavors and ingredients of the Louisiana bayou. Disney Wonder undergoes dry dock from September 9 to October 23, 2016, in Cadiz, Spain, then the new enhancements will debut on sailings starting November 10 from Galveston, Texas. So stay tuned! 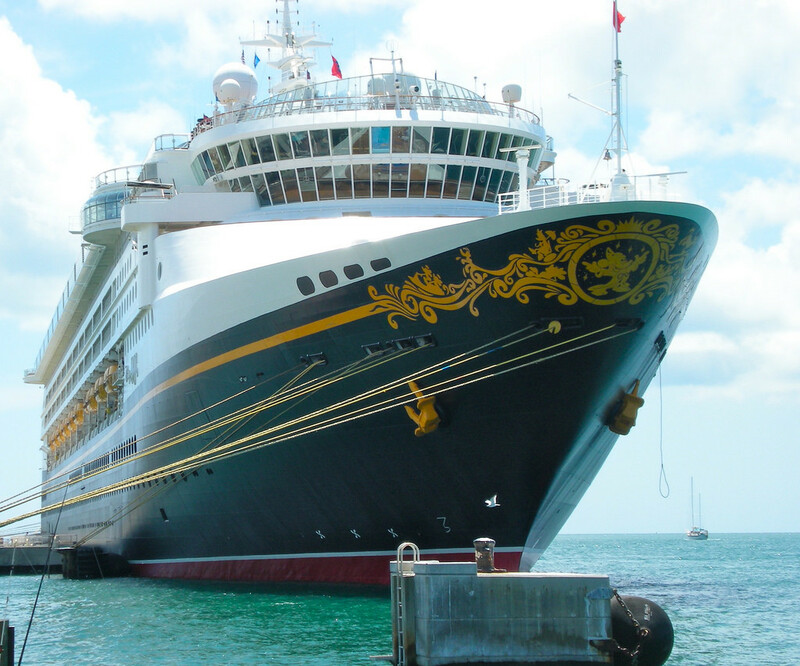 Interested in experiencing the reimagined Disney Wonder for yourself? Contact me today!